Username: Password | Forgot password? 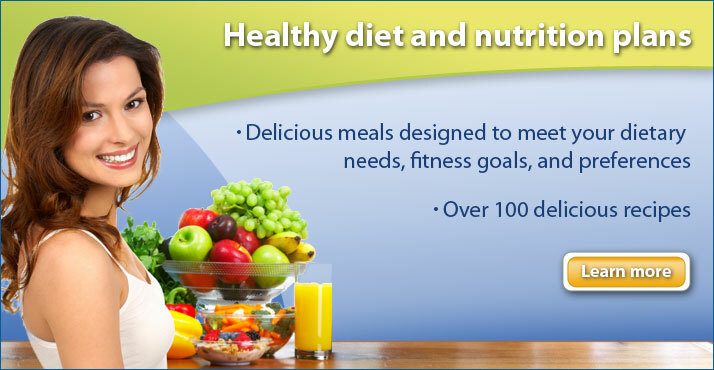 FitnessPTO.com is a comprehensive online fitness program, which combines all of the components necessary for optimal fitness and health … strength training, cardiovascular exercises, proper nutrition, weight management and flexibility. 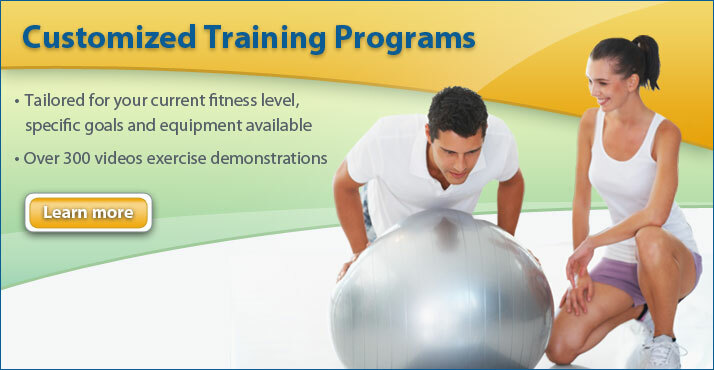 Whether you want to lose weight, increase strength, increase endurance or improve your athletic performance, FitnessPTO.com has you covered. 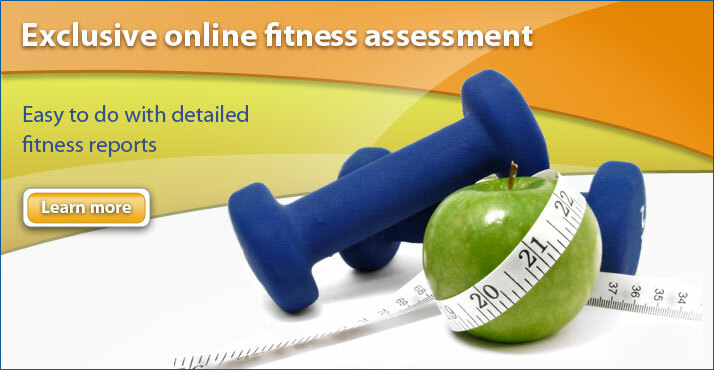 Just like a Personal Trainer, FitnessPTO.com will conduct fitness testing, advise and help you set goals, create effective exercise programs, as well as provide you with customized meal plans based on your personal metabolism. 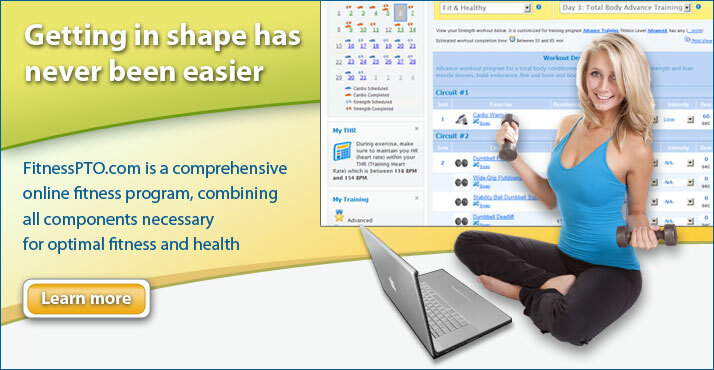 It’s like having a Personal Trainer by your side 24 / 7!